The Trentino Alto Adige/Südtirol area is an autonomous region located in north east Italy producing wines in t he two provinces of Trentino and South Tyrol. Its wines have been influenced by its long history under the rule of the Holy Roman and Austro-Hungarian Empires. The northern vineyards are amongst the highest in Europe and produce a number of unique wines. The white wines in particular have very crisp, mineral flavours with clean and delicate bouquets. 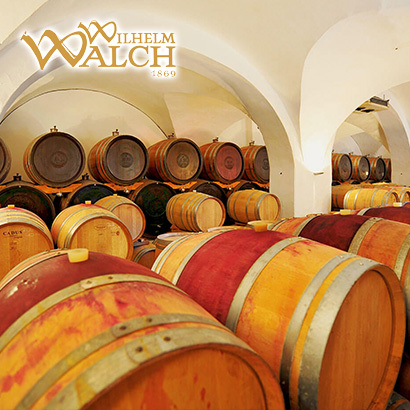 The Tramin winery, owned by the Walch family, creates elegant 100% varietal wines using state-of-the-art winemaking equipment. With an annual production of 600,000 bottles, the winery uses grapes from the town of Tramin and neighbouring villages, making the Alto Adige DOC varietals (Chardonnay, Sauvignon Blanc, Pinot Grigio, Gewürztraminer, Merlot, Pinot Noir, Lagrein, Kalteresee and St Magdalener). The Villa Vescovile range of wines is the result of the great winemaking tradition and embodies the history and culture of the Trento region. 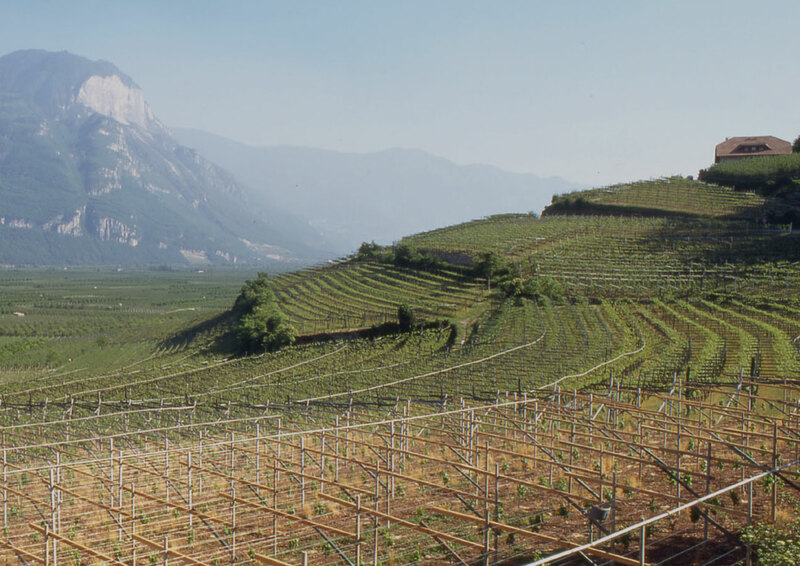 The grapes come from prestigious vineyards in the north of Trento planted on the sloping terrain of the area and are cultivated on the Pergola system. 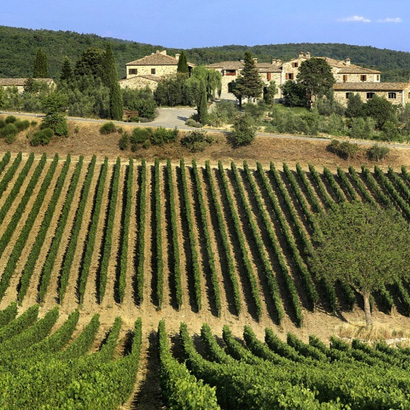 With wines showing great varietal character and with a beautiful balance of fruit and elegance they are the epitome of Northern Italian cool climate wines.